To celebrate the one-year anniversary of Fallout Shelter, the good folks at Vault-Tec (aka Bethesda) are doing big things. 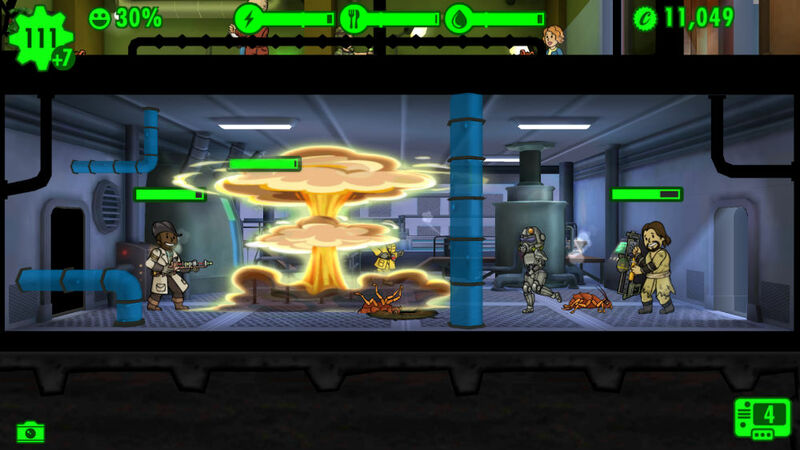 Since launch of Fallout Shelter onto iOS and Android, Overseers have been stuck inside of the Vault, not allowed to experience the action that happens outside. But now, Quests have been added to the game, allowing you, the person in charge, to go explore the Wasteland. In addition, new and improved combat will give you more control over the dwellers that are out on Quests. To spice this up, Bethesda has thrown in new baddies, such as Ghouls and Radscorpions. As if the Wasteland wasn’t already terrible enough. These changes are now live for Android, so head on over to Google Play to grab the update. As a cherry on top, Fallout Shelter is now playable on PC, too! To check that out, follow this link.